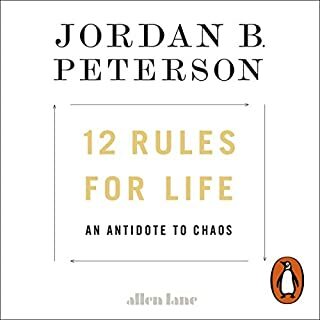 I'm new to audible, and I came here because I heard James speak on a podcast with Louis Howes and I really liked what he had to say. The way James presents examples of different "bad" habits from an array of different people and how making a 1% change to your system today, tomorrow etc can alter your life within a week, a month, a year - is super powerful. 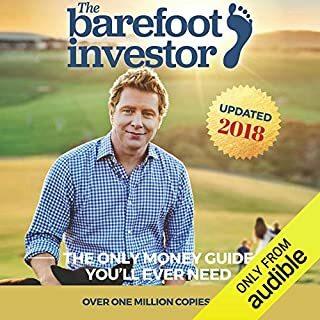 I'm already seeing the difference in my system on a daily basis, and the benefits that they offer, simply not by making huge changes - but by making the small changes, and this book is a great guide in order to get you there. Thanks James! 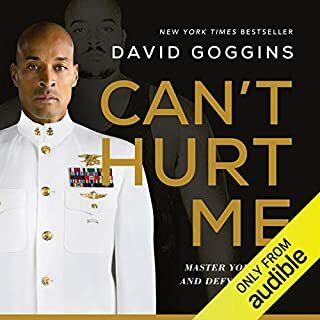 i listened to this audiobook while otherwise engaged in manual work tasks. i would have liked to take physical notes or look at the presented methods and checklists so i could get them straight in my head to make best use of them. to that end, i do not think an audiobook is the best format for this book. 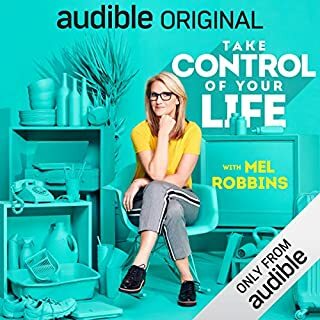 The audiobook is good to run you through the simple ideas that hopefully make a great difference to your life if you create new habits to achieve your desired identity (as per book), but the physical book is better going to help you make sense of this and be easily able to refer back to. Having listened to the audio, i'm thinking i need to see a hard copy. The author's constant self-promotion and look-at-me-I'm-so-awesome that is interspersed throughout this book actually made me angry. Around that though, I actually liked the material. The way he breaks things down is good and helpful and I'd actually recommend it with the above disclaimer. Like so many books in the genre: I wish the author would resist the temptation to go on about themselves. Sure, you can write it to make yourself feel good, but then *edit it out* before print. I'm going to keep giving books that fall in to this trap bad reviews. I really like this guy and find his approach so easy to understand and follow. He’s also got a great voice to listen to. These are tried and proven methods for him, backed up by research and it makes sense. This will help anyone wanting motivation for creating positive habits and a better life. It started helping me from the first couple of chapters. I will relisten many times. 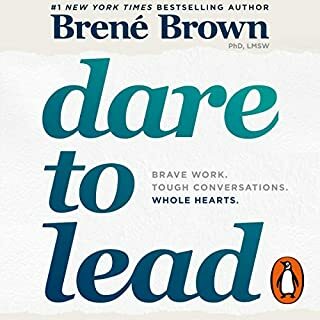 Very inspiring book, and it is not just inspirational talk, it is very practical to apply with many supporting tools included. I really enjoyed it! Uses really practical examples for you to create lasting habits for the rest of your life. Very clearly written and easy to listen to. 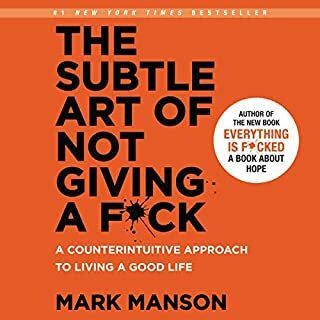 I feel like I learned a TON listening to this book. 10/10 recommended to every one willing to create a better life for themselves. Very well reasearched book with practical advice. You can evaluate your current habit status with the practical strategies given in book and can immediately improve upon them. This is not a regular advice book but, rather a workbook for habit planning. I liked it alot. I heard a lot of tips and tricks how to build habits which I am using in my daily life now. it was easy to listen to it. I was reading it mostly while commuting. sometimes even a bit of this book would bring some thinking for the whole day. It's an amazing book. easy to swallow and straight to the point. I' read the Power of habit (Duhigg) and it's a great book, but Clear he got the perfect recipe to understand and make easier how we can organize and really star to change (create) the habits we need in our lives. I deeply recommend it. Loved it and will read it again. Clear and not too chunky (meaning not too many examples). Some of these methods and advice will likely prove life-changing to myself. Resources at atomic-habits.com/media. More than just a good habit guide. 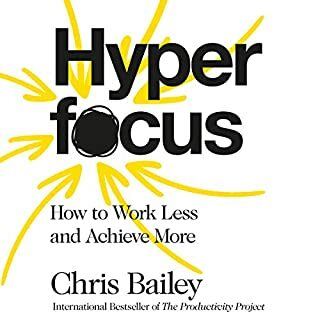 I read many habit and behavioral psychology books and most are just copies of each other and should could've given the same information in a blog post. I listened to this book twice and then read a physical copy so I could take notes and highlight the best points. 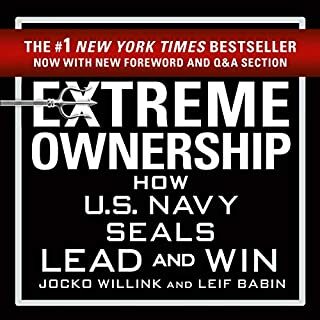 I highly recommend this for anyone, not just people looking to form or break habits. This book is absolutely great. I literally listened to the whole thing in one day and can’t wait to listen again. The outline is really clear and well thought out and I was never lost at any point. The narration is very clear and engaging and was easy to listen to. Only thing missing is Jesus. Charming and compelling throughout. Exactly the right blend of motivation and method to kick-start your new habits. I think Mr Clear has cracked it. 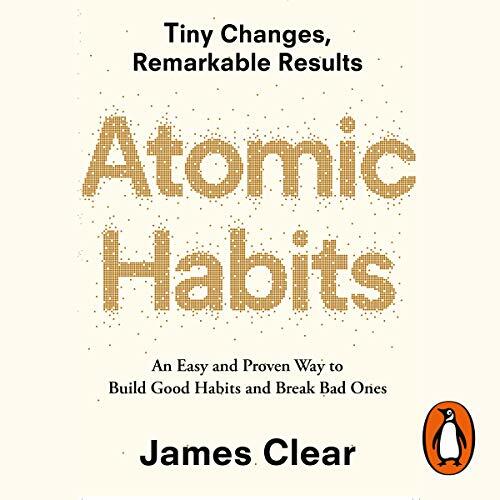 I think James Clear has actually written a book that clearly states his argument, gives you a strategy and tactics to use to build good habits, remove bad ones and ultimately build a better life. Working his methods right now and I think he has cracked the code to the habit formula. I’ve read many books on personal development and this is hands down the best of the lot. 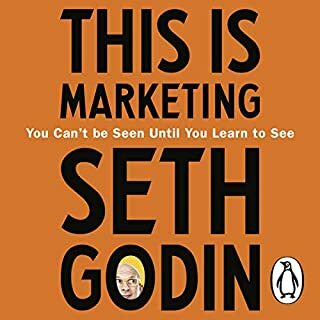 I’ve never read a book so clearly constructed in terms of the workings of human behaviour combined with genuinely actionable takeaways. This covers easily manageable steps to address habit formation in literally any aspect of your life. 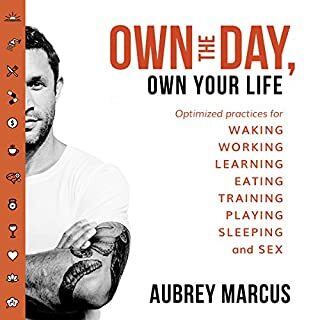 I happened to be in a personal funk at the time of reading this and going through the motion stage of addressing the things I was struggling with (ironically reading lots of books but not doing anything with the knowledge) This book has given me a plan of action, a framework to build out the habits and identity I aspire to. The advice in this book is clear, concise and practical. 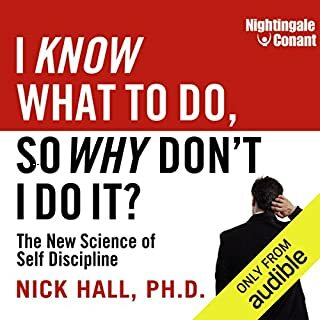 Build the habits you've always wanted by following the advice herein, which is doled out in short bitesize chapters, each with its own summary. 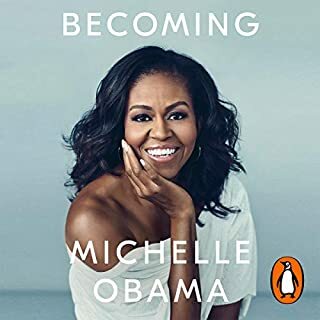 Clear reads his own book quite well so I can recommend the Audible version. I read a lot of business / personal development books and some of them are very much hit and miss. This one is a diamond in that rough. Really clear idea really clearly described with some very practical suggestions on how to implement. I’ve actually gone and bought the physical book too so I can refer to it over and over. Excellent book. 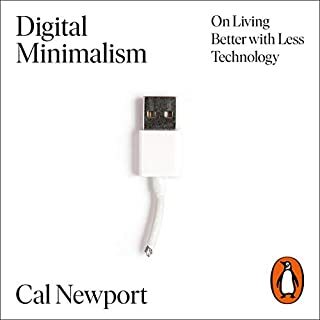 This book was perhaps overhyped, but still delivers clear information about effective habit forming in a concise and interesting way. 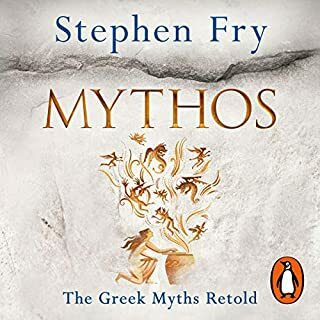 The narrator has some amazing personal recounts about the strategies he discusses, and has been through a hell of a lot prior to his practise of the methods he discusses. 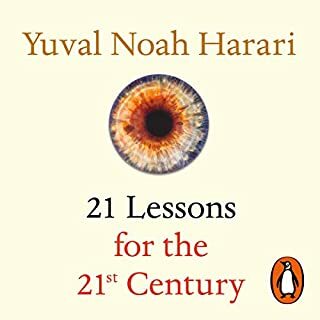 I liked him as an author and have been using the habit techniques to great effect both before reading this book and as a result of it. Definitely worth a listen, however the techniques are not wildly new or different. loved it,....LISTEN TO NOW. It's not a self-help book as you know it. Full of practical life improving ideas. James Clear's writing and narration of Atomic habis is easy to follow and a joy to learn from. 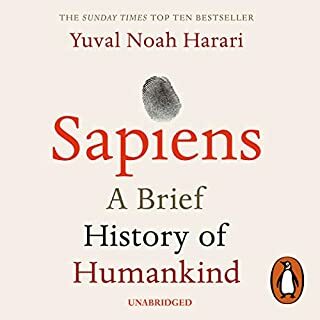 With real world examples from all areas of life, interesting stories from famous public figures and science to back up the habit forming and breaking styles he writes about, it is a must read. It was my first time ever, reading/listening to a book all the way to the and it was AMAZING! It is very a very practical book and it provides a wide range of tools to deal with numerous situations in life. It also provides a very detailed and thorough analysis of our daily habits in a straight forward manner; which is something quite rare to get nowadays. 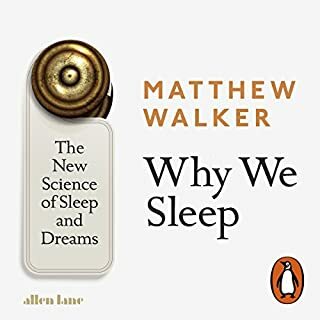 in the beginning, the author talks of how (with his book) he will try to bridge the gap between the science of how habits work and the outcome we can get from sticking/changing such habits. I can sincerely and surely say that: he did it! Make it this one ! I have worked in the field of behaviour change for over 20 years and this is the most comprehensive, consise and practical book I have read. 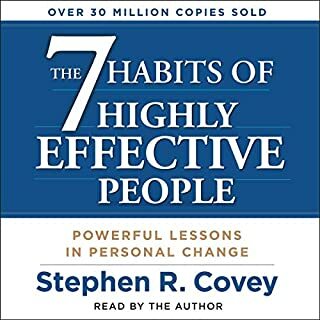 Not only is it a great book about creating good habits and removing bad ones, it is also a great book about generally improving your life.